Kick off to the 2015 Season – May 1! The First Friday Community Block party will return to S Ridge Avenue this Friday from 6 pm until 9 pm! We are welcoming back Sum Pig and introducing the Farm Truck! 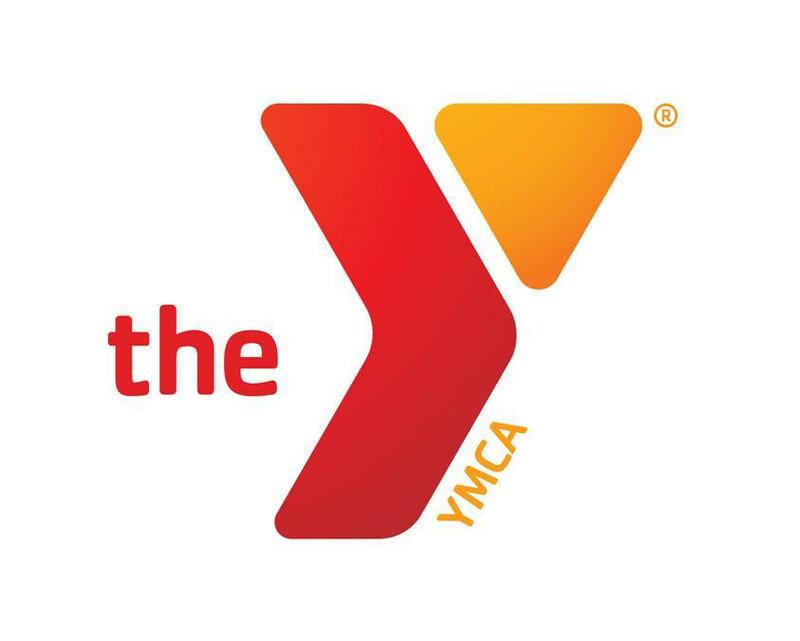 Bill’s Gym, the Ambler YMCA and Facenda Whitaker will have fun and games on S Ridge Avenue for the kiddos. The Ambler Food Co-Op with be doing a free make-and-take mini gardens for kids, as well as selling buttons, co-op t-shirts, and food co-op memberships. 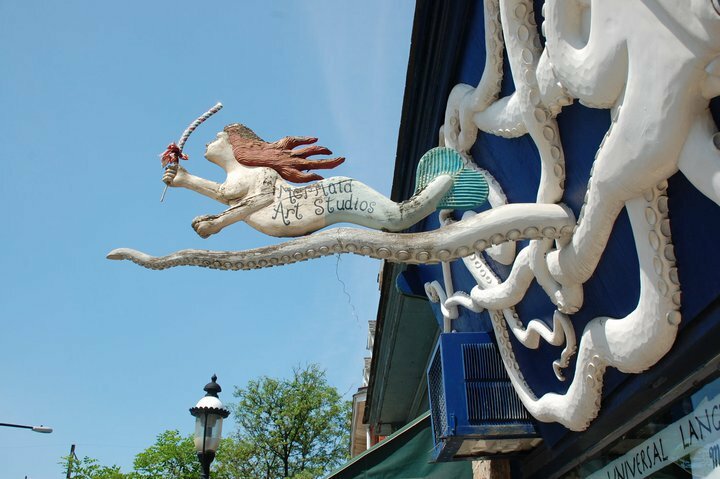 Join local artists for a First Friday art show at Mermaid Art Studios. Local artists Amy Rims, Chelsea Allen, Mitchell Honstetter Jr., Holly Wilson and Kynn Peterkin will be in the studio displaying artwork along with some acoustic music. Bring your sketch books along to share what you are working on! 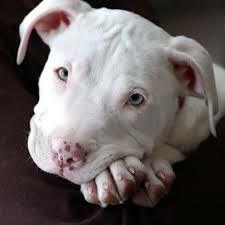 We are also welcoming back Canine Country (Where Dogs Rule) and Pibbles and More Animal Rescue, for all our furry friends’ needs. Learn about Reading Recycled, a local charity that provides books to kids who need them. The Montgomery County 4H Exchange Club will be hosting a bake sale to raise funds to offset the costs of hosting a group of 4H teens from Montana. Trax will be featuring a $22 BBQ special featuring ribs, chicken, slaw, and golden Yukons. The Lucky Well will have $6 Strawberry Citrus “Whiskey” Sangria at the bar and Chef Chad Rosenthal will be firing complimentary scratch-made bar apps from 5 until 7 pm. From the Boot will be offering $8 dollar White Cosmopolitans at the bar and in the dining room, and will feature a Little Neck Clam Appetizer with Garlic, Olive Oil, Red Chile Flake, White Wine, and Basil for $8 dollars at the bar and in the dining room. SweetBriar Cafe will offering Three Course dinner specials including complimentary wine for $23. Or, stop in for ice cream and get one free sundae topping during First Fridays! Xtra 101 is offering 20% off all handmade greeting cards and all scarves. Candles are on sale for $8 (regular $10). 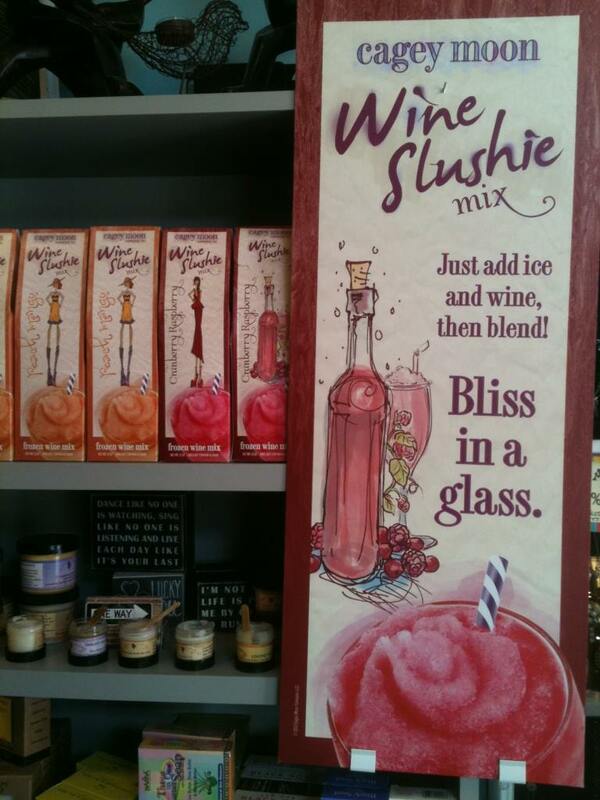 They will also have Wine Slushie samples and wine slushie mixes are on sale! Villari’s Martial Arts is offering spring specials including $49 for one month of karate classes, include full uniform and belt for ages 4 and up; $30 for three Tai Chi classes Tuesday nights and Friday afternoons; and $30 for three yoga classes Tuesday and Thursday nights. Antique Garden Cottage is having a 30/20 sale! 30% off your most expensive item and 20% off the rest of your purchase. (Exclusions will be furniture and sunglasses.) All designer handbags are 10% off Friday only! 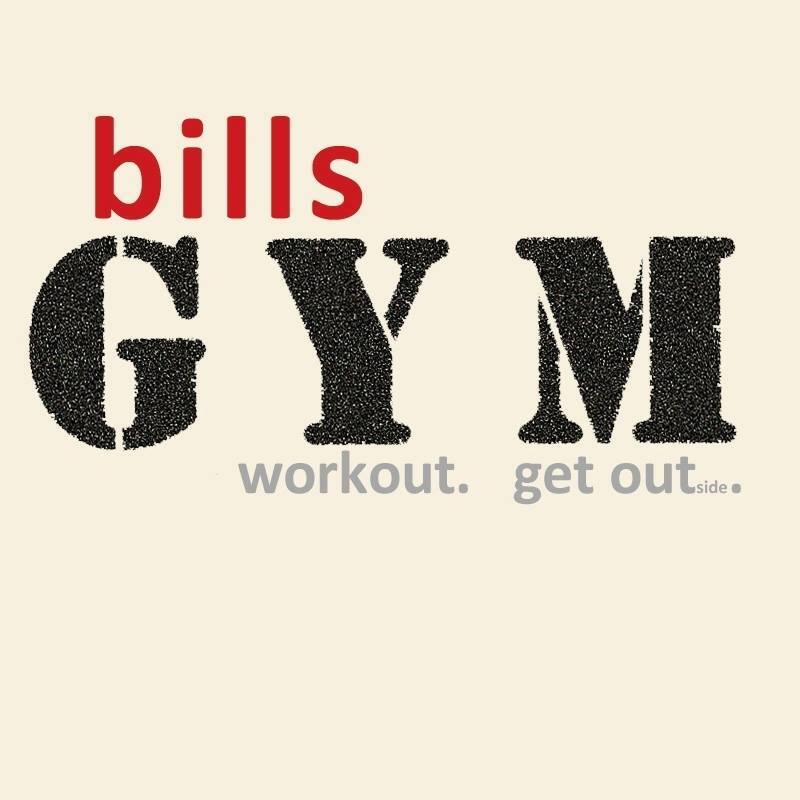 At Generation T, everything is 10% off. All orders over $100 are 20% off. Best Kept Secret Salon will have Lisa Gidholm of Blend Therapies doing chair massage. Pure Spa will be featuring lavender treats at a table outside the spa to coincide with our May Specials that utilize lavender oil. And, just in time for Mothers Day, kids can make their own lavender-infused gifts! 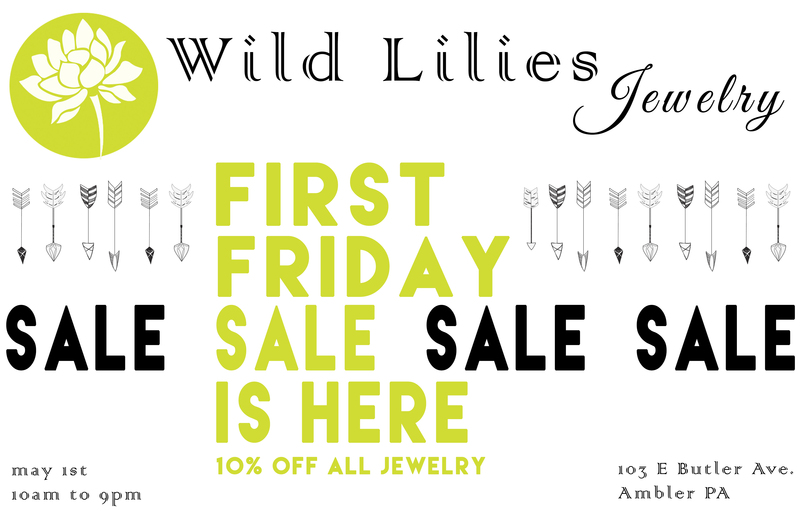 Wild Lillies is featuring 10% off all jewelry on First Friday only! Frox is having a ‘Pick your Percent’ special on all new Spring Merchandise and will have light bites and cocktails, and will be open till 8 pm! 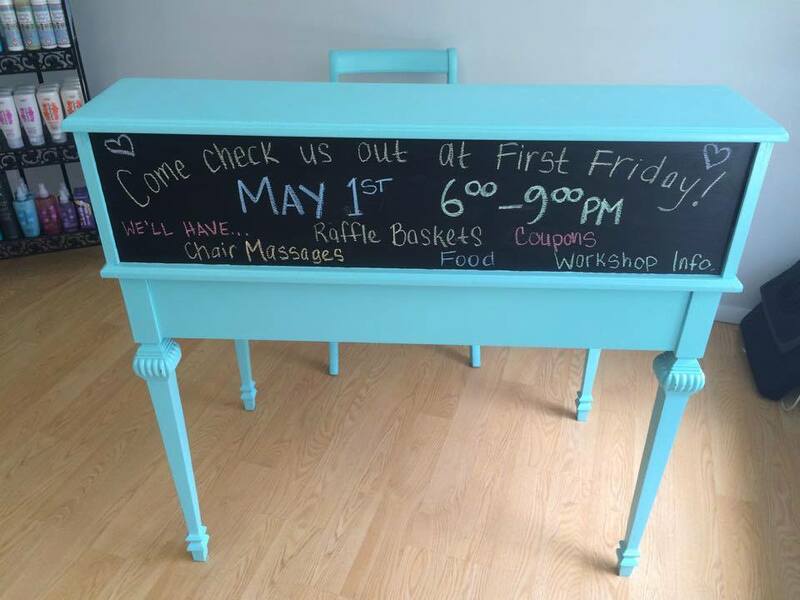 Main Street Vintage will be offering lite bites, while you shop First Friday Flea Market Finds, store specials and New Americana Decor for your Spring/Summer entertaining.